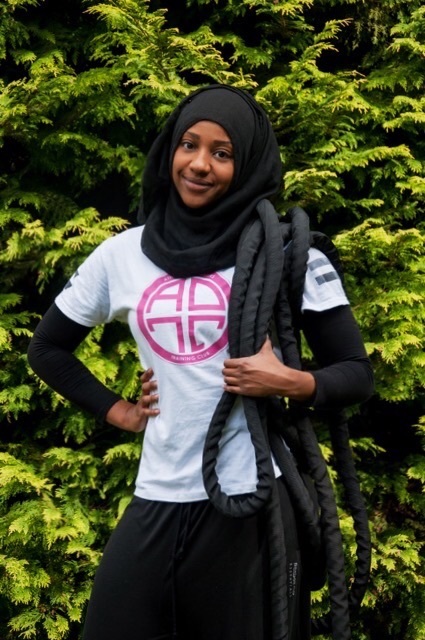 Hailing from UK, Safiyyah Henderson, a 26 year old young mother in fitness started Athlelea’s Daugther’s Traning Club (ADTC), specially for women. Her goal is to empower and enriching women to optimal health. Prior to that, she won a regional award for her fitness classes. Saffiyah understands the needs for women to enjoy fitness in privacy and in an-all-women environment. So, in 2015 she founded ADTC where she offers club training, personal and online personal training, food plan and club training. 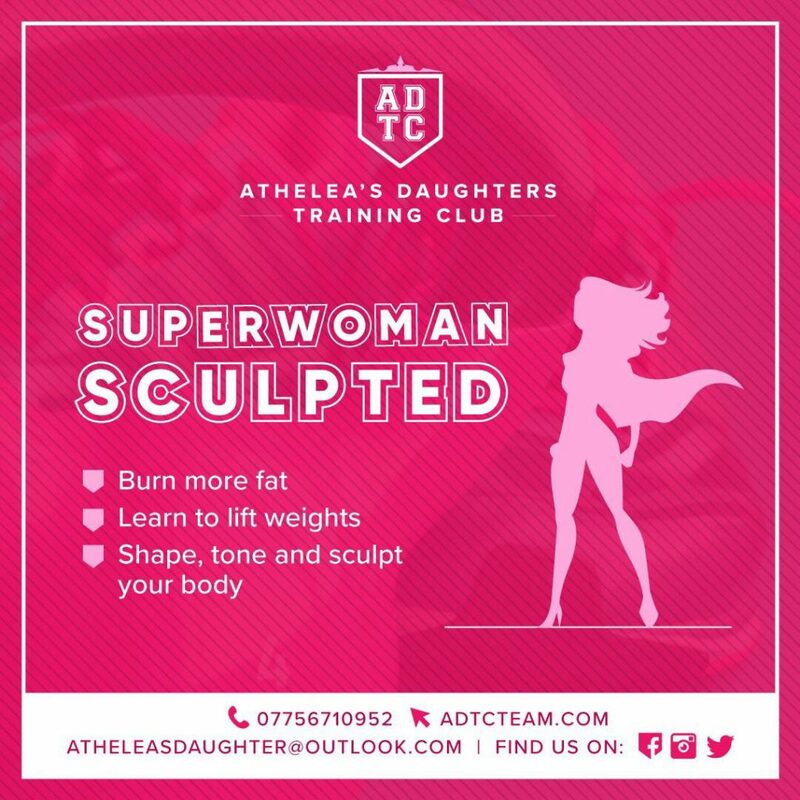 ADTC offers different types of cool club training programs: Superwoman Sculpted, Obstacle Circuit, Bootcamp and Core Crusher that cover different aspects in fitness. Those who prefer personal touches can go for personal training. The price ranges from £40 to £50 per session or up to £1,055 per plan. Here’s for WonderWoman and SuperWoman. Suitable for a wannabe like me. Managing healthy food intake is something many overlook. Sustaining fitness is beyond exercising and looking good. I have met a few ladies who think they need to eat more when they start to run or work out. To avoid such mistake, it is good to seek an expert advise. 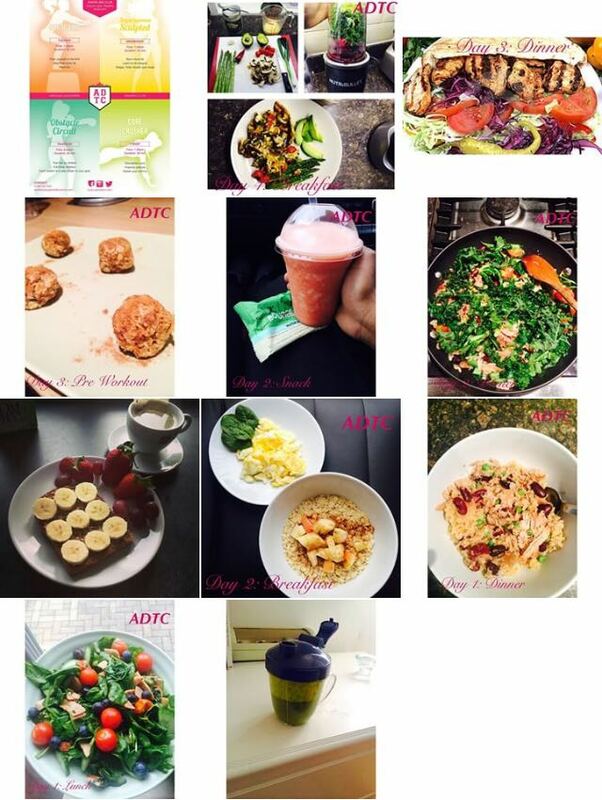 ADTC offers food plan that includes e-book, meal ideas and recipes, food diary analysis, unlimited e-mail supports and tips to keep you balance and wholesome. So sisters, let’s get fitness plans rolling no matter where you are. You can try out the online personal training plan if you don’t reside in the UK. If you are local and want to look and feel better, join her 40 min session scheduled in Derby, UK next Monday 28th August 2017, 9:30am or contact Safiyyah at Atheleasdaughter@outlook.com for online training.